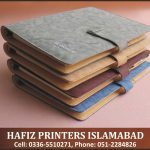 We print soft bound as well as hard bound Diaries for our clients. 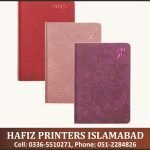 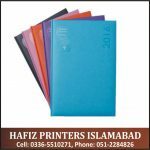 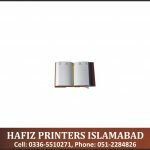 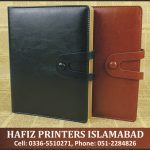 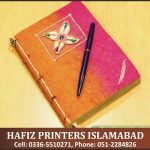 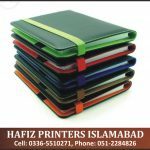 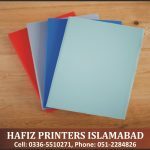 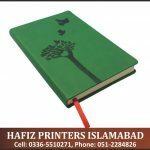 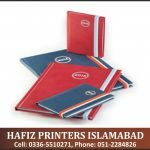 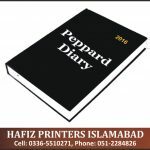 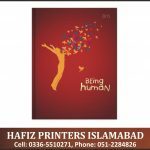 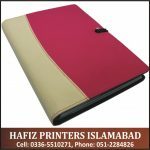 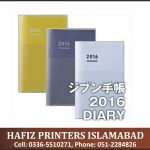 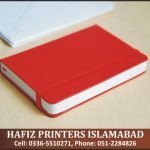 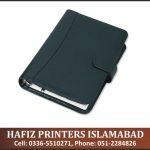 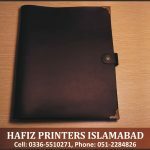 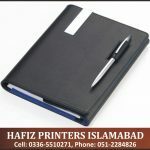 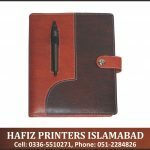 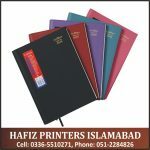 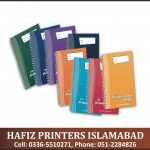 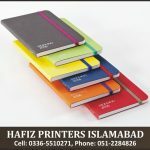 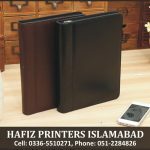 Hafiz Printers prouds to provide high-end diaries to our clients as per their needs and budget. 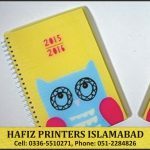 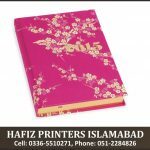 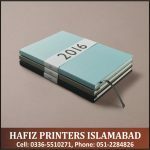 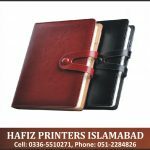 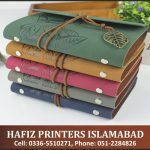 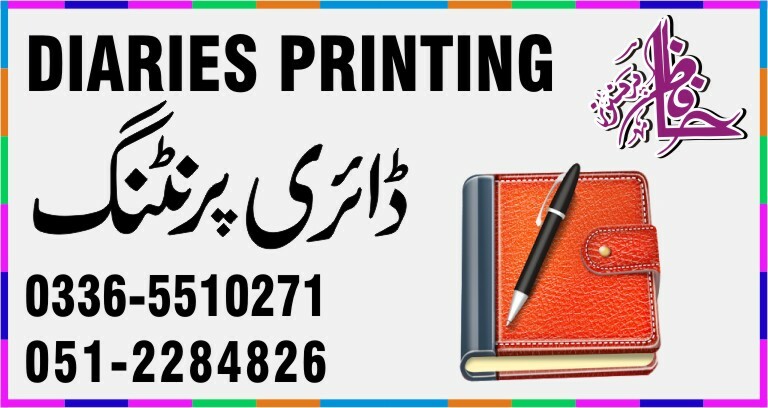 Diaries Printing Services in Islamabad, Pakistan. 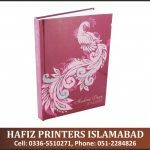 Very High Quality Diaries Printing Services In Low Prices.